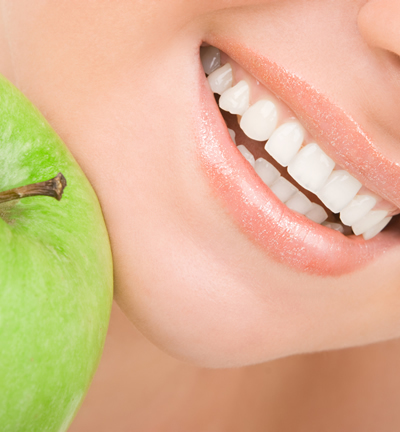 Tooth whitening is a great way of improving your smile and making your teeth look fresh, healthy and younger. The aim is always to give you a natural-looking, brighter smile that you can be proud to share. Our experienced dentists will listen to your concerns about the colour of your teeth, assess your needs and then monitor your tooth whitening treatment. The procedure is simple and painless and needs no “drilling”. We will provide you with custom made trays and material. The degree of whitening may vary from patient to patient. First of all impressions are taken... from which a study model is produced. This is painted with a special material which increases the thickness of the tooth area. When the tray is prepared a small pocket is produced and the whitening solution occupies this pocket ... ensuring that it only comes into contact with the required surfaces,,, and that no damage is done to the soft gums. Captcha Please enter 34792 in below text box.